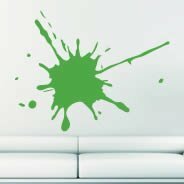 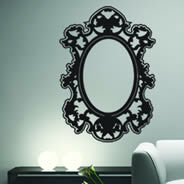 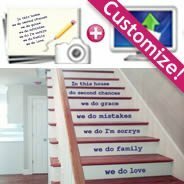 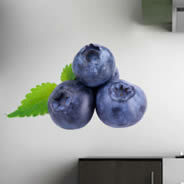 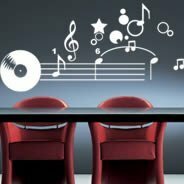 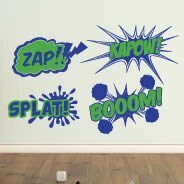 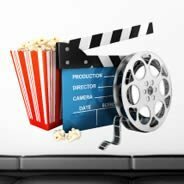 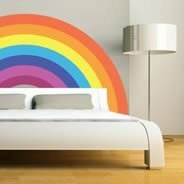 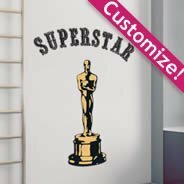 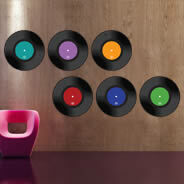 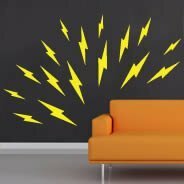 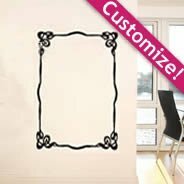 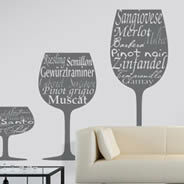 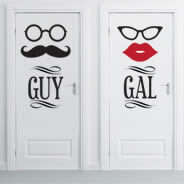 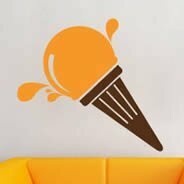 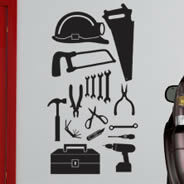 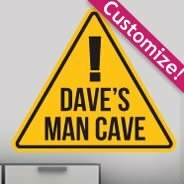 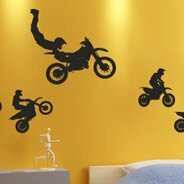 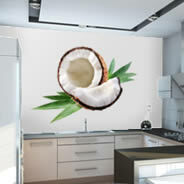 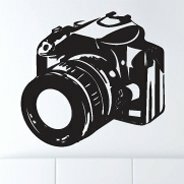 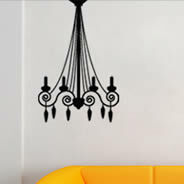 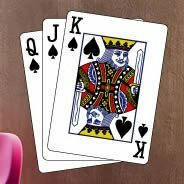 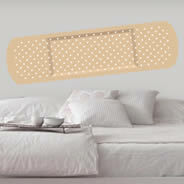 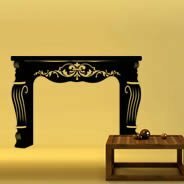 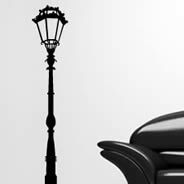 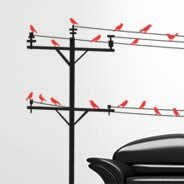 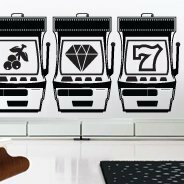 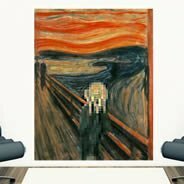 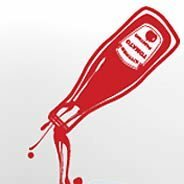 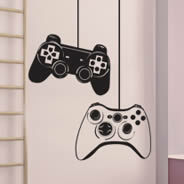 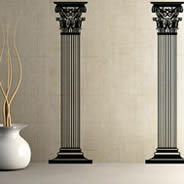 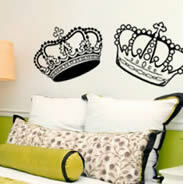 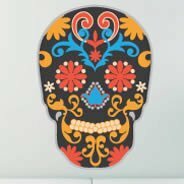 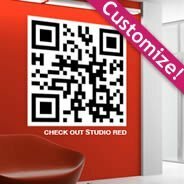 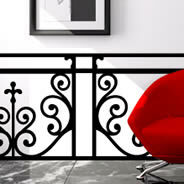 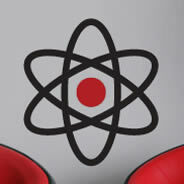 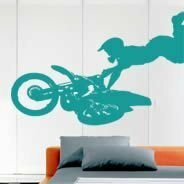 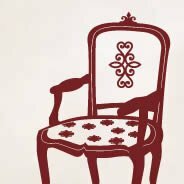 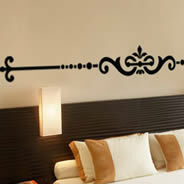 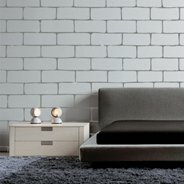 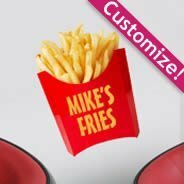 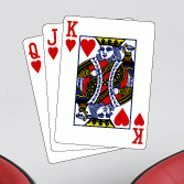 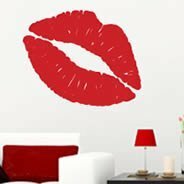 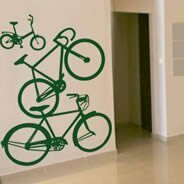 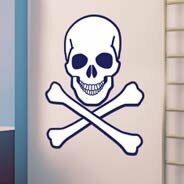 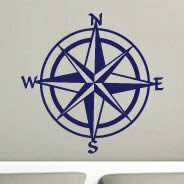 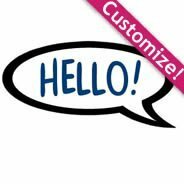 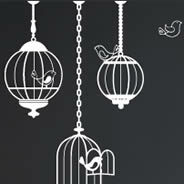 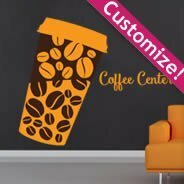 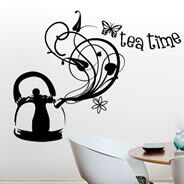 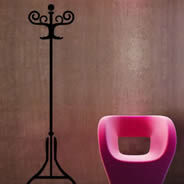 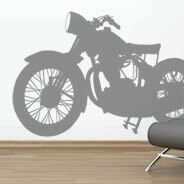 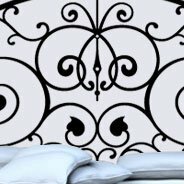 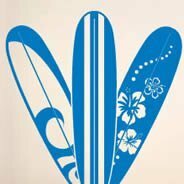 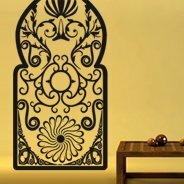 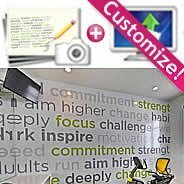 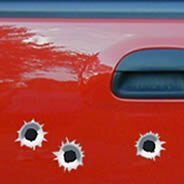 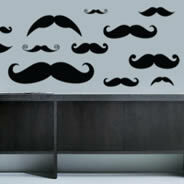 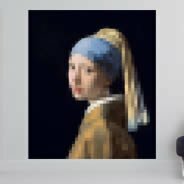 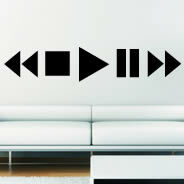 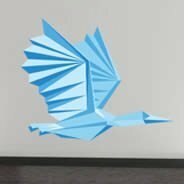 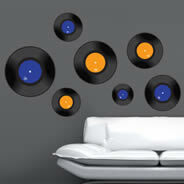 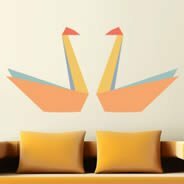 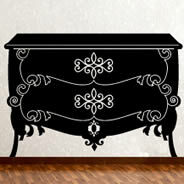 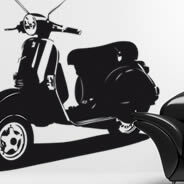 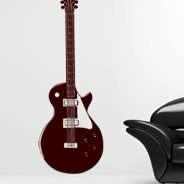 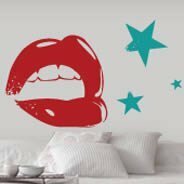 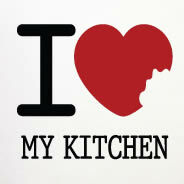 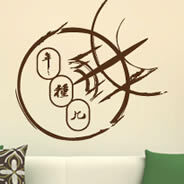 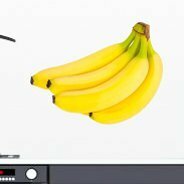 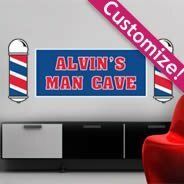 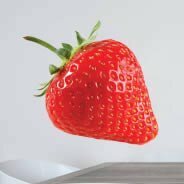 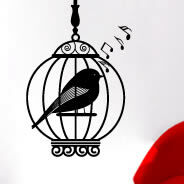 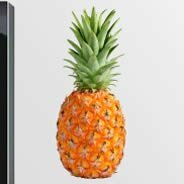 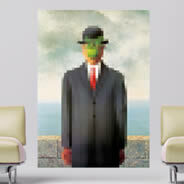 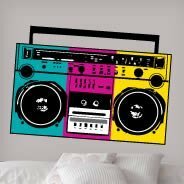 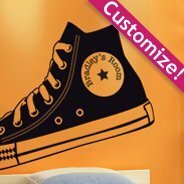 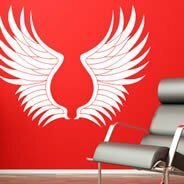 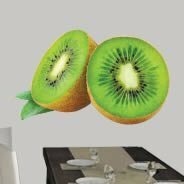 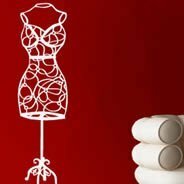 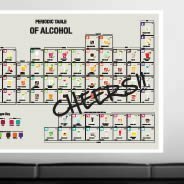 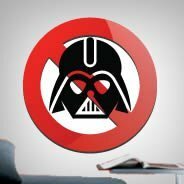 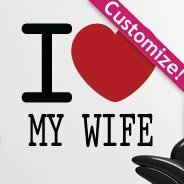 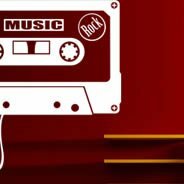 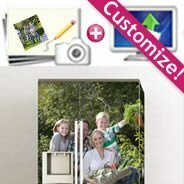 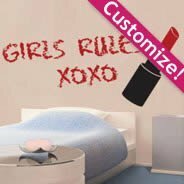 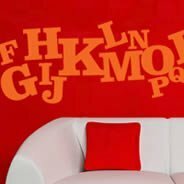 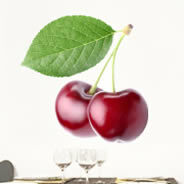 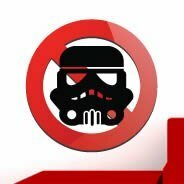 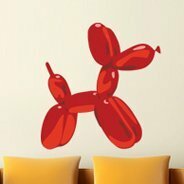 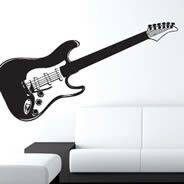 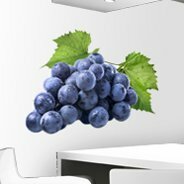 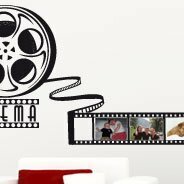 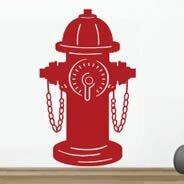 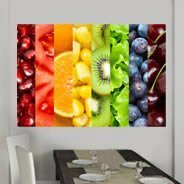 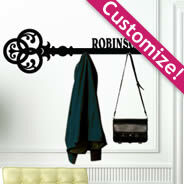 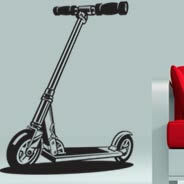 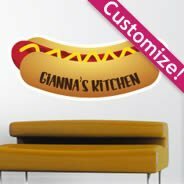 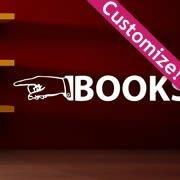 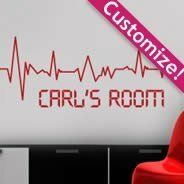 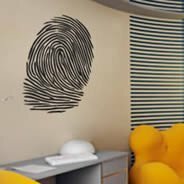 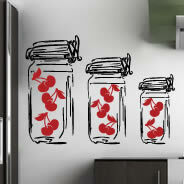 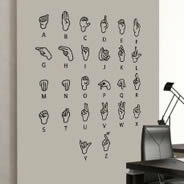 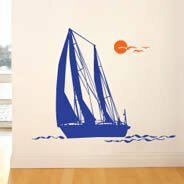 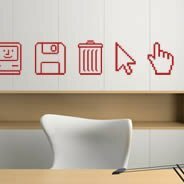 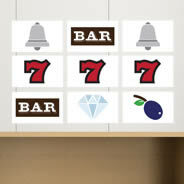 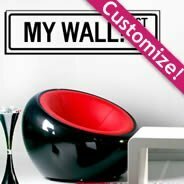 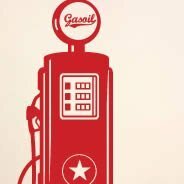 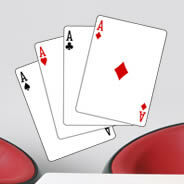 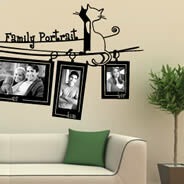 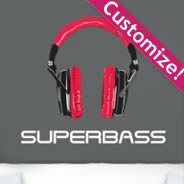 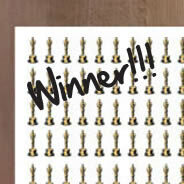 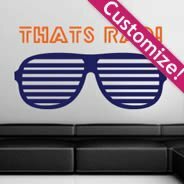 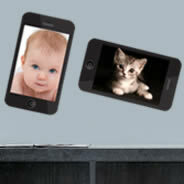 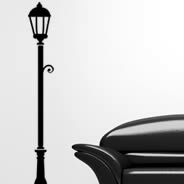 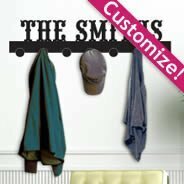 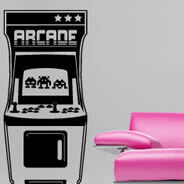 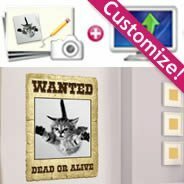 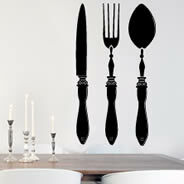 Urban wall decals will add a touch of uniqueness to your home or office. 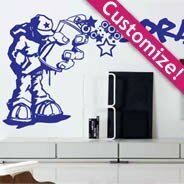 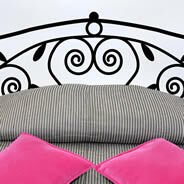 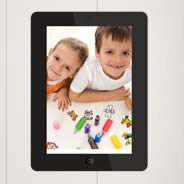 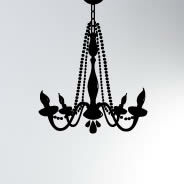 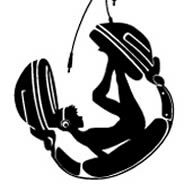 Our wide selection of designs is ideal for those seeking to have fun while decorating. 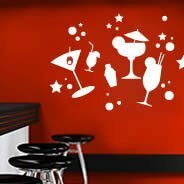 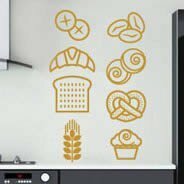 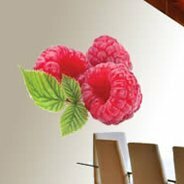 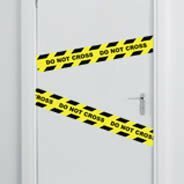 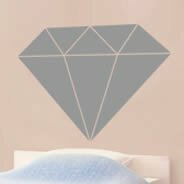 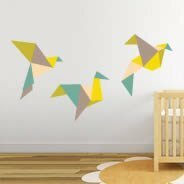 These smart and sleek wall decals will completely transform your space; Easy to install, browse through our catalogue to find the perfect accent piece and enjoy as you are showered with compliments. 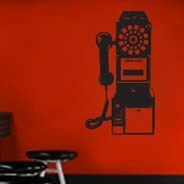 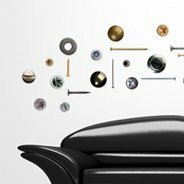 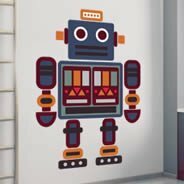 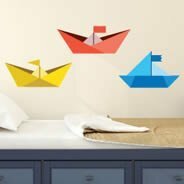 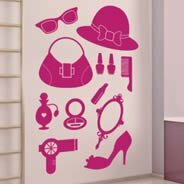 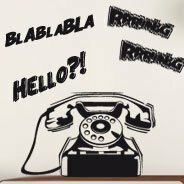 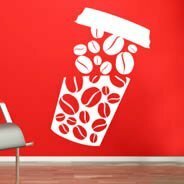 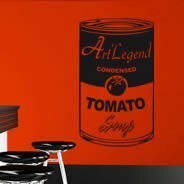 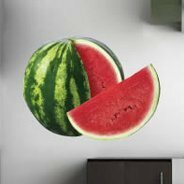 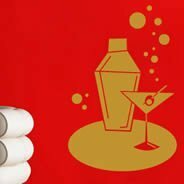 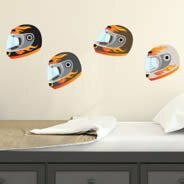 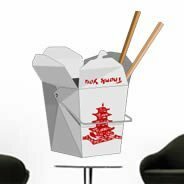 From giant soup cans to elegant chandeliers, our objects urban wall decals offer a quick and easy solution to decorating more than your walls. 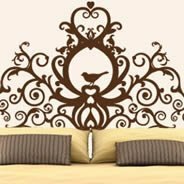 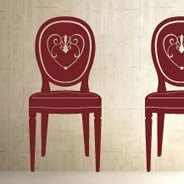 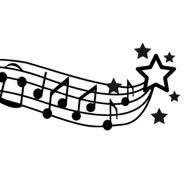 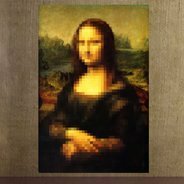 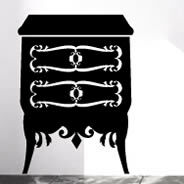 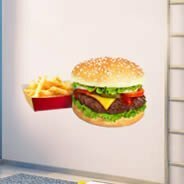 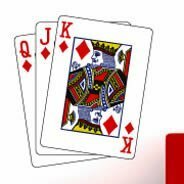 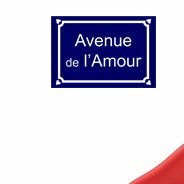 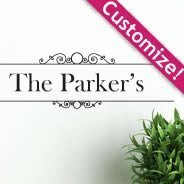 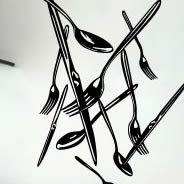 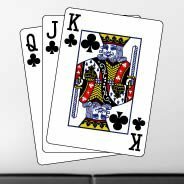 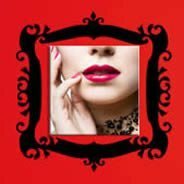 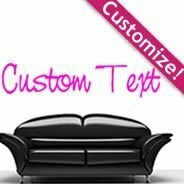 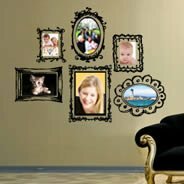 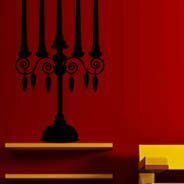 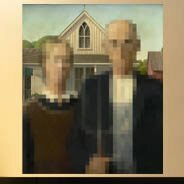 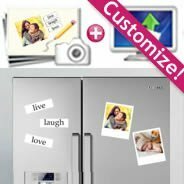 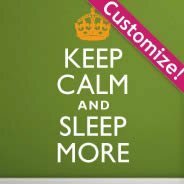 We offer modern frame urban wall decals for your favorite photos, Baroque headboards to compliment your bed... We even offer oversized silverware wall stickers to accent your kitchen.